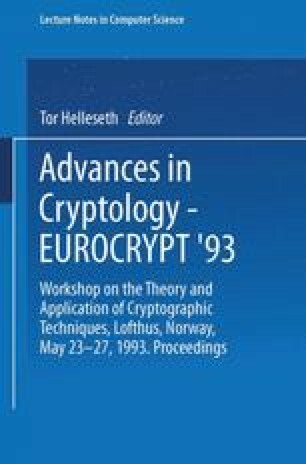 Norwegian cryptology was first organized, in the 30’s, by then Capt. R. A. Roscher Lund. He set up a “Cryptology club”, recruited partly from amateurs, partly from mathematicians. Many members came from a bridge club with the appropriate name “Forcing”. Around the outbreak of the war a “Defense information office” was established with some (very) few cryptologists.